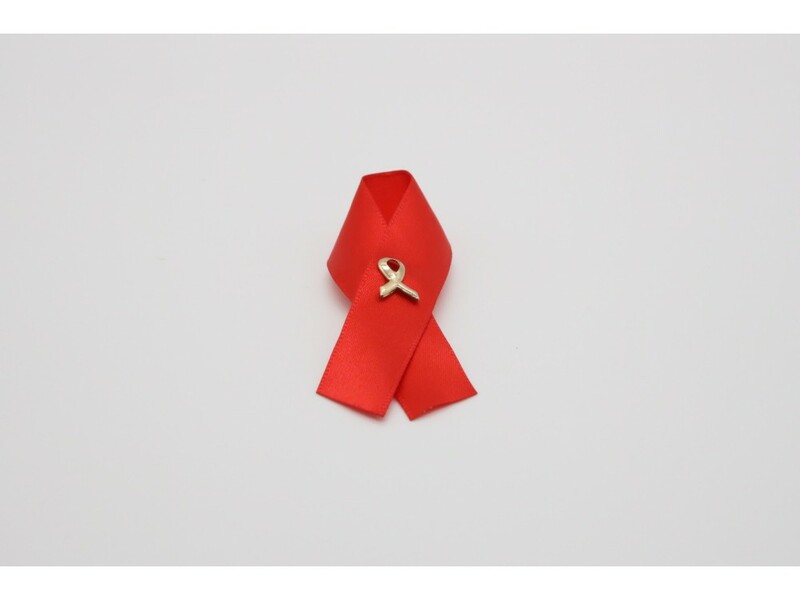 This double ribbon pin is a symbol of awareness and support for those living with HIV/AIDS. In rural South Africa, poverty and HIV/AIDS are leaving millions of people without adequate care and.. Handmade in South Africa, each Little Traveller comes with its own passport. Proceeds support food, ..